Canadian Who's Who Is Also Available As A Searchable Online Database. Monthly Updates Will Allow You To Access The Most Current Data And Focus Your Research By Choosing Broad Or Specific Search Queries. Search Tens Of Thousands Of Entries And Instantly Download Lists For Mailing Or Further Research. This Is An Indispensable Tool For All Your Marketing Or Research Needs! Visit www.greyhouse.ca/trial.html for more information. Published since 1910, this work captures the lives and achievements of thousands of Canadian professionals, including artists, politicians, public servants, academics, writers, doctors, philanthropists, business moguls, athletes, and more. Canadian Who's Who is the only authoritative publication of its kind in Canada, offering access to thousands of Canadian icons from all walks of life, including 2,104 Professors, 1,915 executives, 858 writers, 770 lawyers, 374 politicians, 364 artists, 344 scientists and researchers, 306 musicians, 157 athletes, 154 actors and more! This familiar bright-red volume is recognized as the standard reference source of contemporary Canadian biographies, profiling individuals in such fields as law, education, politics, entertainment, business, and more. Documenting the achievement of Canadians from a wide variety of occupations and professions, Canadian Who's Who records the diversity of culture in Canada. These biographies are organized alphabetically and provide detailed information on the accomplishments of notable Canadians, from coast to coast. All who are interested in the achievements of Canada’s most influential citizens and their significant contributions to the country and the world beyond should acquire this reference title. Every year the publisher invites new individuals to complete questionnaires from which new biographies are compiled. The publisher also gives those already listed in earlier editions an opportunity to update their biographies. Those listed are selected because of the positions they hold in Canadian society, or because of the contributions they have made to Canada. All who are interested in achievements of Canada's most influential citizens and their significant contributions to the country and the world beyond should acquire this reference title. Both series researchers and casual readers will find this edition to be fascinating and enlightening as ever before. In addition to the print edition, Canadian Who's Who is available electronically on Grey House Canada's online platform, Canada's Information Resource Center (CIRC). 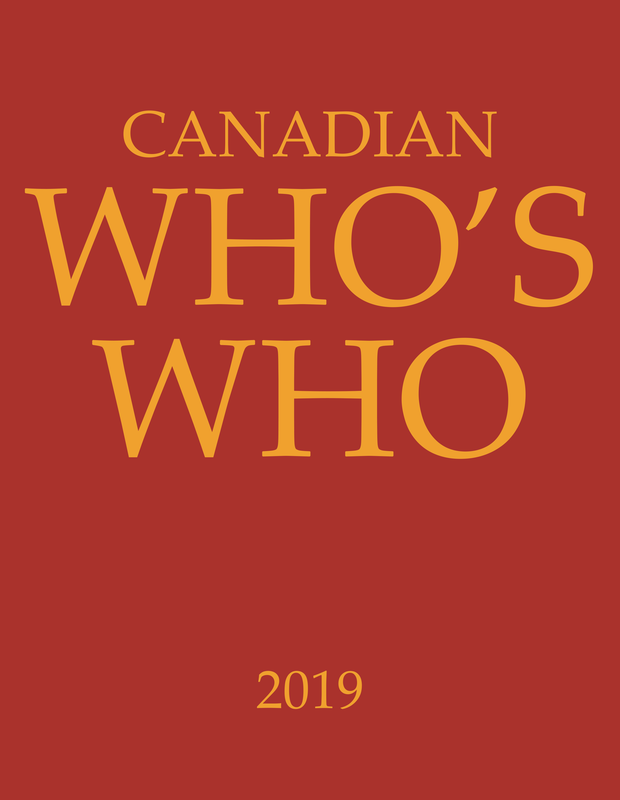 The print edition of Canadian Who's Who 2019 contains the Top 10,000 entries, while the online edition gives users access to 25,000 biographies, including the Top 10,000 current listings and an additional 13,500 archived biographies dating back to 1999. Readers can access this time-honoured reference in the format that best meets their needs. 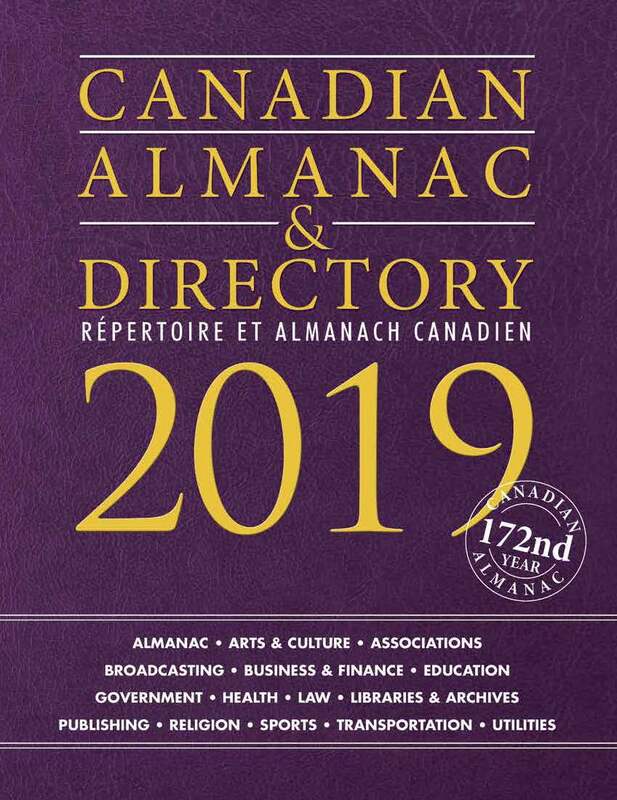 “ "highly recommended to academic and larger public and research libraries"
A combination of textual material, charts, colour photographs and directory listings, the Canadian Almanac & Directory provides the most comprehensive picture of Canada, from physical attributes to economic and business summaries to leisure and recreation. 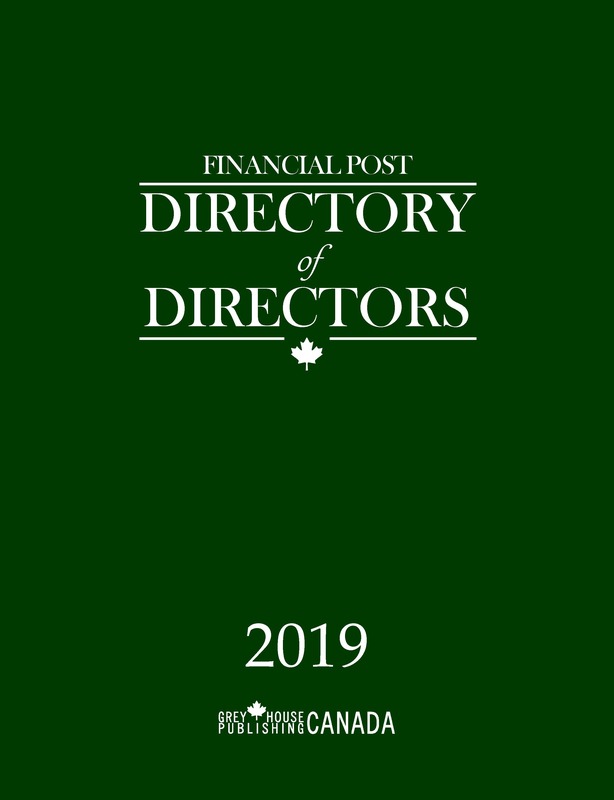 The new 2019 edition includes more listings, more detailed profiles and more updates, including the most recent provincial and municipal election results. 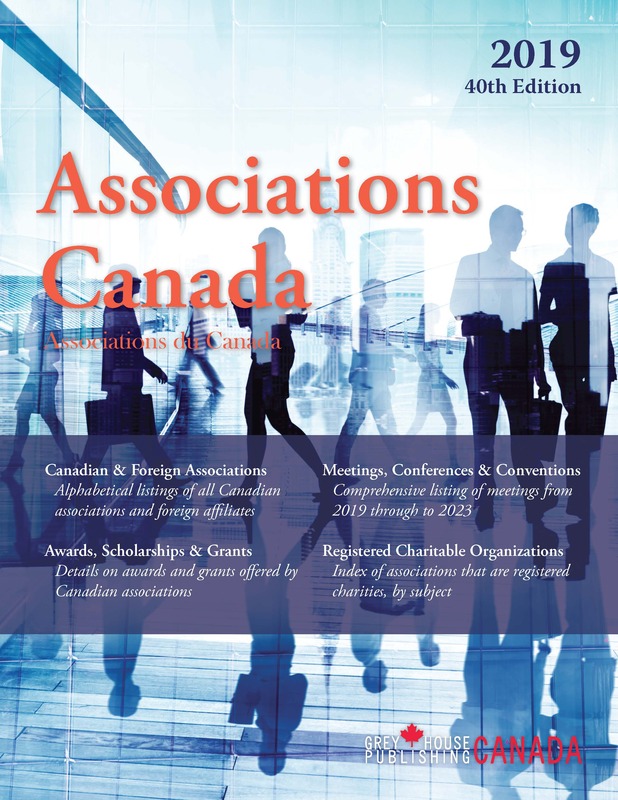 This year's edition also includes updated Education contacts, Canada's Walk of Fame inductees list, and updated judicial profiles.